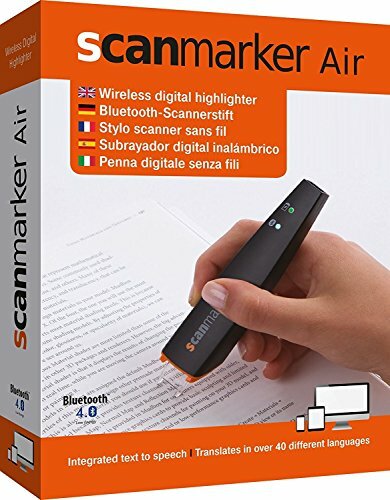 With ScanMarker you can scan and OCR printed text into your computer or smartphone. The text will instantly appear on your PC, Mac or iOS & Android devices. The OCR software recognizes 43 languages. USB cable (1.5 m) included.